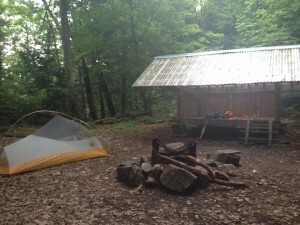 Purchasing a light weight backpacking tent can be daunting. In my search for a one person tent to carry along my Appalachian Trail thru hike, I came across plenty of options. 2,200 miles of trail later I can confidently say that the Fly Creek 1 was the right choice. See the video link for a demonstration of pitching this tent. Before hitting the trails, you will want to make sure you are confident with setting up the tent. 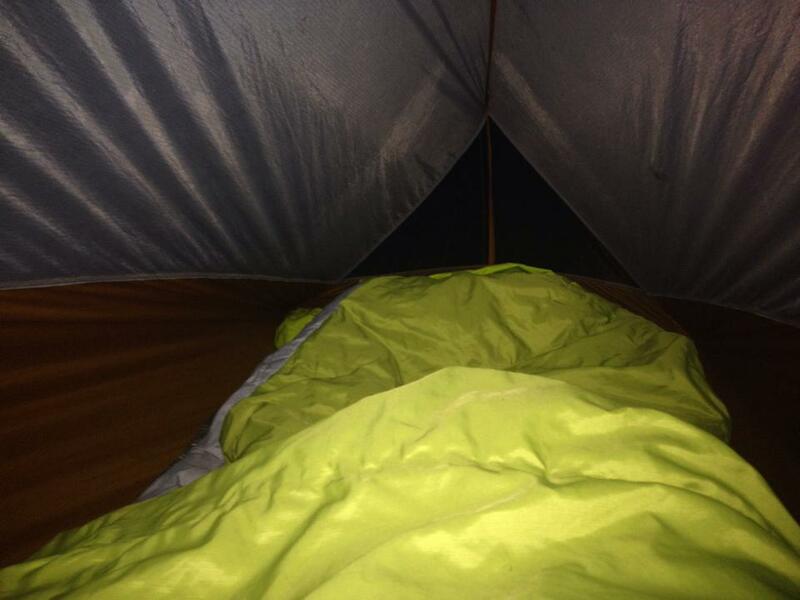 After an exhausting day, the last thing you want to bother with is fumbling over your tent. Setting this tent up can take as little as 5 minutes after determining your campsite. Finding a campsite with this tent is very simple because you have full weather protection so a perfect site is not crucial. This short story may assure you that the Fly Creek is bomb proof: After a poor campsite choice, I woke up to a warm dry sleeping bag with a slightly wet floor. Upon opening my door, I found a water level just two or three inches from the zipper. My tent was in six inches of standing water, the stakes and lines were submerged, and the tent walls had water pressing against them. Miraculously, I remained dry and comfortable. The floor under my sleeping pad was wet because of the pressure applied by my body but the rest of the tent stayed unbelievably dry. Other than trying to use your tent as a boat, that situation is probably the worst you could encounter. Yet is still keeps you protected! The versatility of this tent can be seen with the fast fly set up. Fast fly set up only requires a foot print, rain fly, poles and stakes. With this variation the Fly Creek becomes a tarp with no bug protection. At 1 pound 4 ounces the fast fly is an even lighter shelter option with the same rain protection but definitely not the standing water protection. I highly recommend purchasing a foot print for your tent. At 4 extra ounces you are ensuring that you will have a long lifespan without the need for repairs to the floor of your tent. The foot print adds an extra layer underneath your floor so it is not directly exposed to any objects that could rip through. This wicked light 3 season tent is my go-to backpacking home. I hope you found this review helpful in making your choice for a 1 person tent. 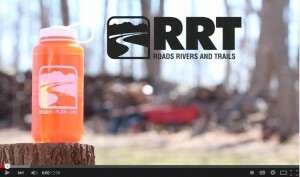 If you have any questions feel free to leave a comment or come into Roads Rivers and Trails where one of us would be more than happy to help you out.